Take your messages and trial themes out for a test run. Would you make an opening or closing statement without practicing first? Without really thinking it through? Of course not. A mock trial is your dress rehearsal for the most important trial aspects. Take your messages and trial themes out for a test run with the mock trial consultants at Litigation Insights. During and following a mock trial, the jurors also complete short questionnaires about the case, the facts, the witnesses, and their reactions. Then we divide the jurors into separate juries for additional fact-finding deliberations and debriefings. 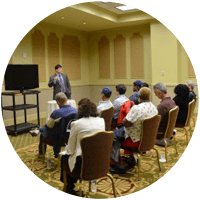 The process lets us know if your themes hold up to small-group interaction, just like in a jury room. We’ll find out if there’s a danger of jury room bias or confusion, or if you’ve inspired jury room advocacy. 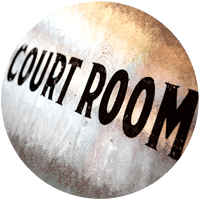 Contact our mock trial consultants today and practice before you get to court.